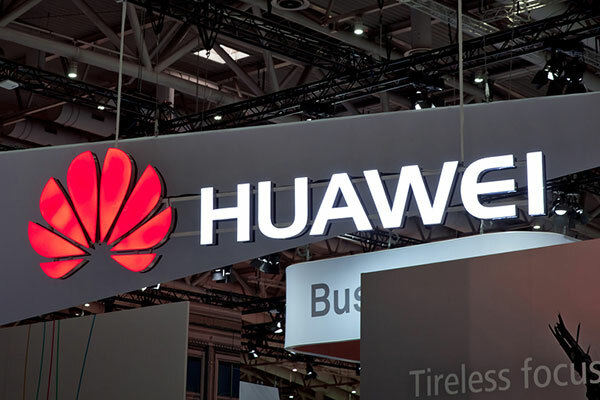 Huawei Cloud has officially launched its Blockchain Service (BCS) for global use, after launching it for commercial use in China earlier this year. BCS is a cloud service that capitalizes on the advantages of Huawei Cloud's container and security technologies, among others. It is easy to use, efficient, and universally applicable, and can be used in data applications, the Internet of Things (IoT), finance, and other fields. The scenarios it can be used in cover data transactions, identity authentication, proof of information (such as real estate and education), remote healthcare, food source tracing, the Internet of Vehicles (IoV), and IoT device management. It offers substantial assistance for establishing a technological ecosystem and digitally transforming industries.